UNIQUE & WONDERFUL GIFT! Why not spread magic the whole year round! A wonderfully different gift for someone special. Choose from one a season (total of four fairies) or one every other month (total of six fairies). 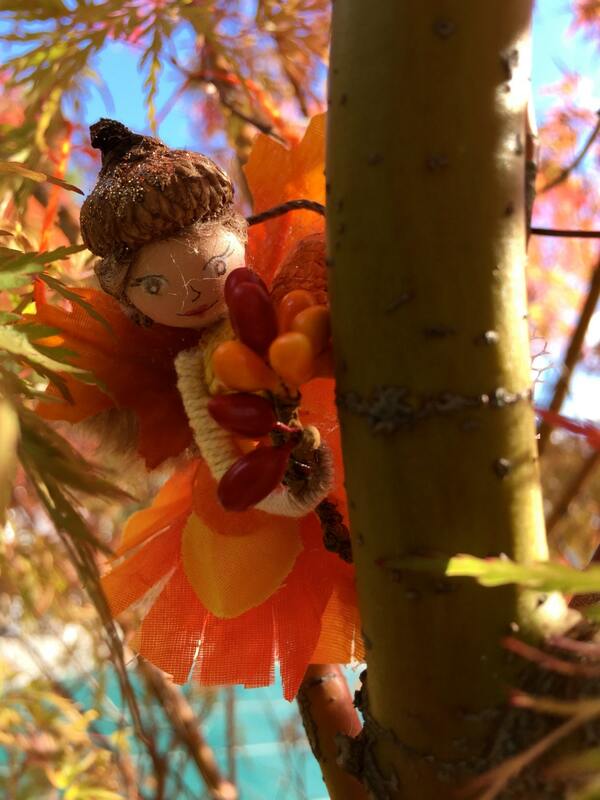 Each season, the recipient will receive a handcrafted, incredibly detailed fairy representing the season. 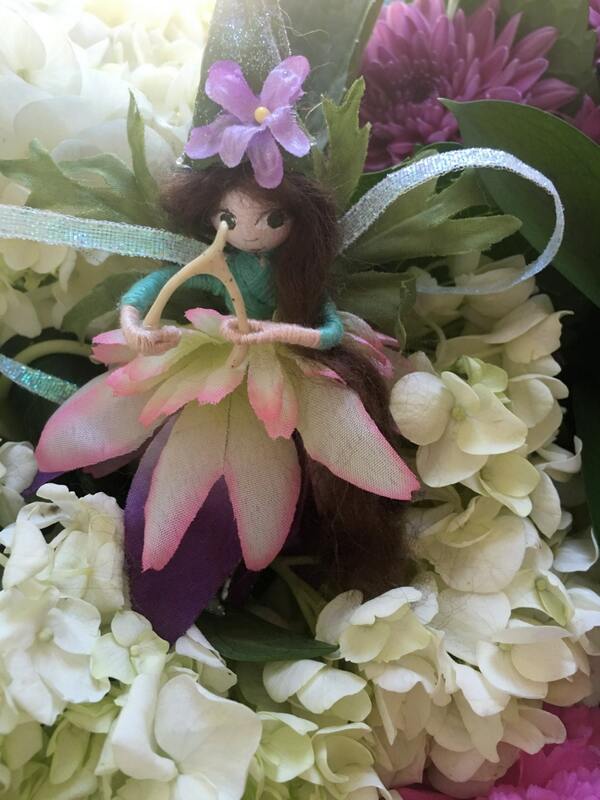 Each fairy will arrive boxed, with a card depicting the job of this tiny fairy (Foliage Fairies must paint the leaves, snow fairies design detailed snowflakes) as well as any personalized message from the giver. 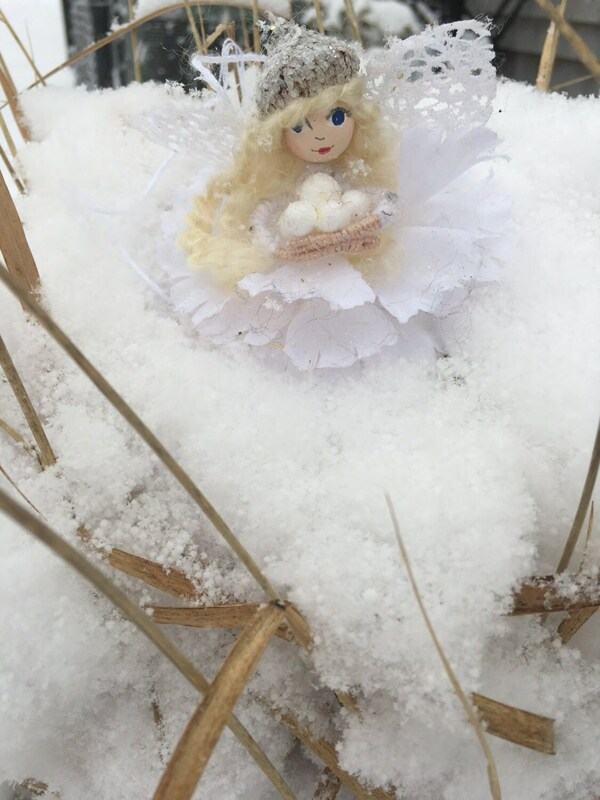 The giver will receive an email and a photo of the fairy when it has shipped to their loved one. 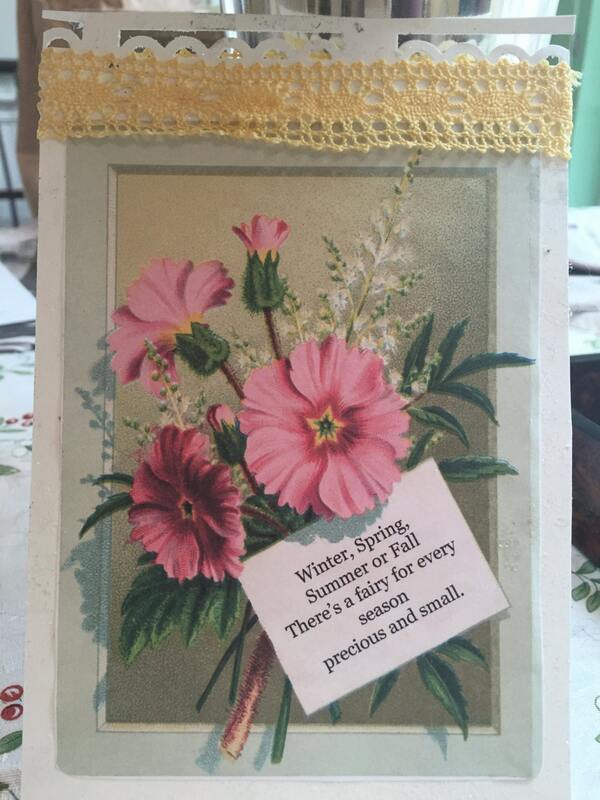 I will send you, or the recipient, a handmade card explaining their gift and what to expect. What a wonderful way to spread some magic all year through! Price includes the cost of shipping. 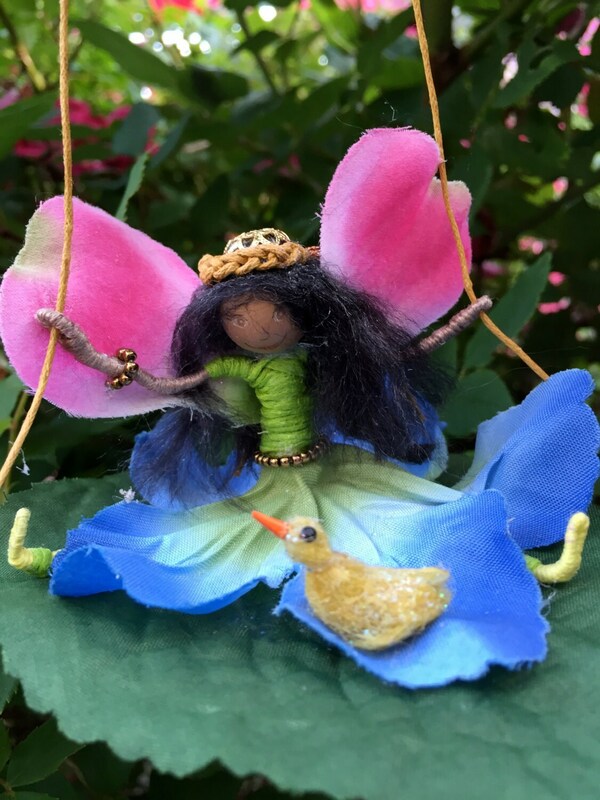 Every other month for a year, the recipient will receive a handcrafted, incredibly detailed fairy. You may leave the choice to me, or choose various themes. Each fairy will arrive boxed, with a card explaining the fairy. The giver will receive an email and a photo of the fairy when is has shipped to their loved one. I will send you, or the recipient, a handmade card explaining the gift and what to expect so that the recipient may have something to open when you give her this wonderful year-long gift! Here's the information I need! Please write to me in the message to seller section. or Call Jane at 617-548-0723 to discuss! If an item is custom-made, I will do my absolute best to get you the item as quickly as possible, though it could be as long as two-weeks. I will always notify you if orders are running slowly. If the item is pre-made, the item will ship within 2 days. I use Etsy's shipping service to determine cost. If you are ever inadvertently over-charged, I will reimburse you the difference. If you are ordering an item that is delivered more than once through out the year ("A Fairy for Every Season" for example), I will email you as soon as the item ships. As most items are custom-made, refunds are not granted unless the item arrives broken or damaged. If you are not happy for any reason, email me!! We can figure something out! Interested in a large order for party/wedding favors? Email me and let's chat! IMPORTANT: ALL MY ITEMS POSE A CHOKING HAZARD AND SHOULD BE KEPT OUT OF REACH OF CHILDREN UNDER THE AGE OF THREE.